Worldwide, there are over 200,000 fitness and health clubs fighting over 150 million members. And the number of clubs keeps growing. 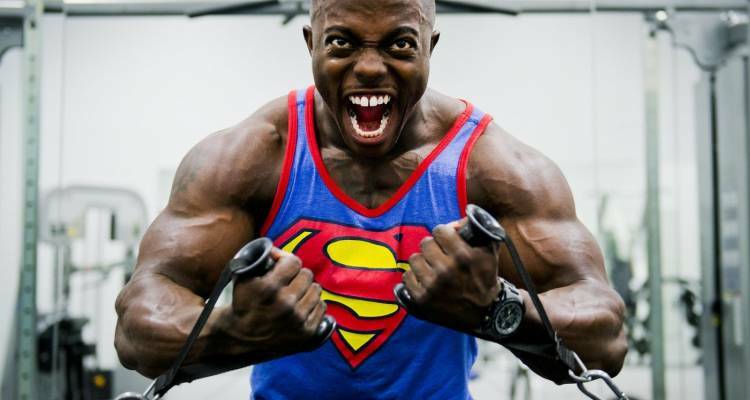 This means heavy competition between fitness and health clubs to gain and keep loyal members. What tools can these clubs use to reach new and existing members and make sure their member count as well as the member’s life time value keeps rising? Price is one of the most important motivators for consumers to choose a fitness club. It’s no wonder that many gyms offer regular discounts. You need to distinguish yourself to attract the consumer’s attention. If you want to target potential customers that have shown a previous interest or former members, sending the offer via SMS is the way to go. With an open rate of 98%, where most messages are read within a few minutes, SMS is the communication tool to reach consumers in their pocket. 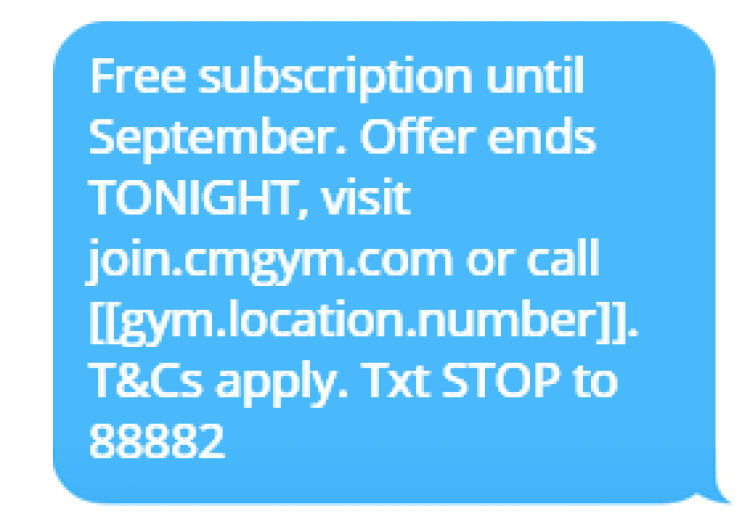 Using CM’s SMS Campaigns, you can send personalised campaigns, adjusting the content to various variables in your list of contacts (such as the local gym’s phone number or the recipient’s first name). 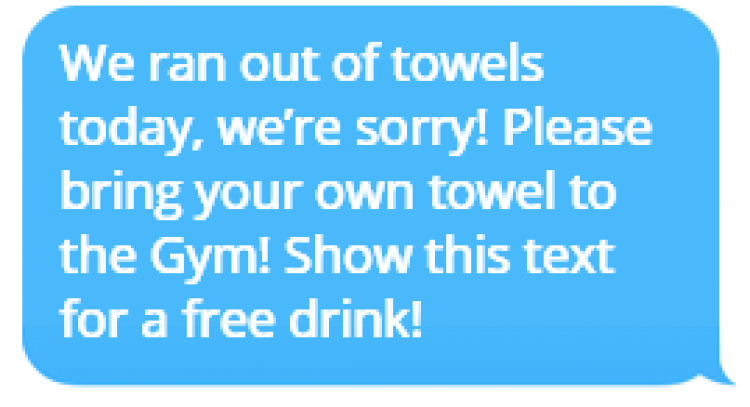 Adding campaign specific landing pages to your SMS, will allow your receivers to subscribe to your gym right away. SMS and email messaging is very efficient, not only to try and gain new customers. As the competition amongst fitness clubs is fierce, I’d also like to highlight the potential of these communication tools for customer engagement. The valuable examples are countless. Consider SMS reminders for weight measurement sessions, notifications when group classes are cancelled and invitations for member-only events. By actively informing and involving your members, customer satisfaction and their feeling of belonging will grow, limiting the attractiveness of competitors. As you might not have access to the mobile number of everyone you wish to target, adding email to your campaigns will help you reach your entire desired audience. By sending cross-channel campaigns, you’ll make the most of your contact lists. Another valuable way to increase customer engagement, thus limiting the risk of losing your customers to a competitor with a financial offer, is the use of apps. Most big fitness chains already use apps to communicate and interact with their members. Some recurring features are: schedules for group classes, nutrition tips, workout routines and challenges. By offering an app where your members can find both information and motivation -which they can put to use in one of your clubs- will increase their engagement. As a result, these members will keep coming back, adding new terms to their membership. If you have your own app, it is important to make sure its relevance remains obvious to your members. The first step in maintaining relevance is regularly adding new content. The second and at least as important step is notifying your users of this new content. By adding push messaging to your app, you will keep them engaged, resulting in an improved customer loyalty. Want to send cost-effective push messages but you do not have your own app? You can also choose to let your members download the free CM app Notifire. Through this app -that you can personalise with your own branding and content- you can send push messages without having to create (and finance) a new app. Click here for more information. As mentioned earlier, pricing remains one of the most important motivators for consumers to choose a health club to subscribe to. However, the number of facilities and the monthly fee are directly related. Therefore, competing on price is not always a realistic strategy. Luckily, there are other ways to make your health club financially attractive. One of the main solutions for this is automated money collection in several terms, for example monthly or even weekly. Normally, this would put a great strain on your financial administration, but now you can offer the ease of multiple smaller payments, without losing time or money in the process. AutoCollect handles your financial administration, and even automatically follows up on missed payments to make sure your cash flow is optimised. The examples mentioned above are just the first things that spring to mind when discussing the possibilities of mobile to grow your member count. Want to integrate multiple channels for cross-channel communication with Campaign Manager or one of our other mobile solutions? Register on our platform or contact us for more information.